Membership is open to any retired men. There is no waiting list to join. Clubs are non- political and non-sectarian. Clubs are non-profit making and non-fundraising. Presidents usually hold office for one year which provides for a variety of leadership opportunities. There is a small annual subscription only to cover the costs of administering the club. Subscription is only $25 with a one off joining fee of $10. Members are asked to contribute $2 for morning tea expenses. 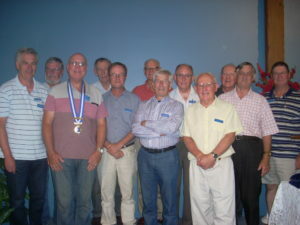 Looking to join a Probus Club? Join us now! 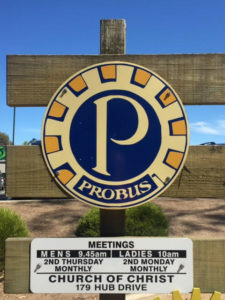 Download Probus member form now!